Are you a woman who likes to tour the countryside on a motorcycle? 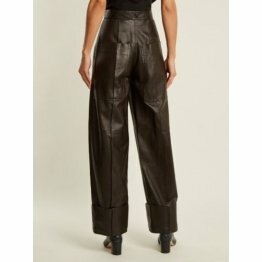 Then you should be equipped with women’s leather motorcycle riding pants besides jacket,vests,gloves, boots and helmet. 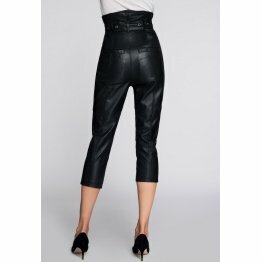 There is a wide range of leather pants for women to help them make their choice for protection and riding in comfort. The most important gear for riding is a helmet to protect the head and it is not easy to get a well- fitting helmet. The female skull is rounded with smooth facial bones and a small jaw. All helmets are designed for men and it is not easy for women to get the right fit. Women should try different brands to get the one that fits best and is comfortable. Armored cruiser motorcycle pants are designed for women to ride in style while protecting them. They are 100% cotton jeans with a classic fit and have padding which can be removed on the knees besides it has reinforced tacks at all points of stress. The material that is used is 100% stonewashed cotton which is preshrunk. It has zip fly button closure and five pockets. 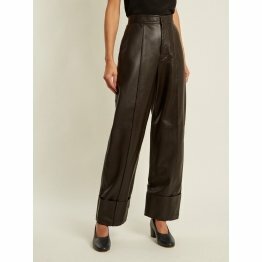 Using leather pants for women riding is a pleasure as you know you are well protected. 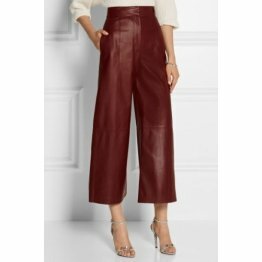 The pants can be teamed with a leather jacket for a smooth ride. Women who are all the time on the motorcycle prefer tough riding jeans as they are more comfortable than others. They are slim fit with resistance against abrasion and tear. In the seat and knee area they have aramidic fiber panels for reinforcement. There is also denim stretch accordion panel on the knee and seat area. 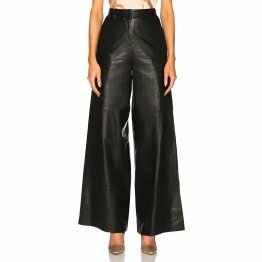 It has zipped low hem for fitting with riding boots. Tough riding jeans have hip protectors which are fitted with Velcro and can be removed when desired. 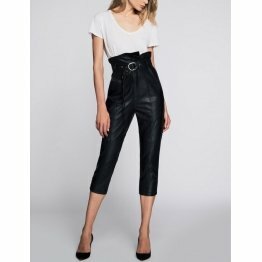 Besides these pants there are different types of trousers for women that they can pick at different stores or online to enjoy their expeditions on the motorcycle. 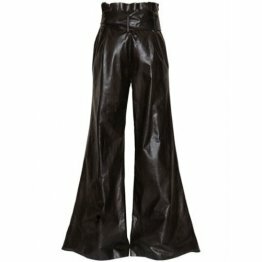 There is a wide range of pants for women that include skinny jeans which can also be used for riding, ladies leggings which can be used with long flowing tops, leather pants which can be used for riding as well as other functions, slacks, tights, regular jeans and a lot more. 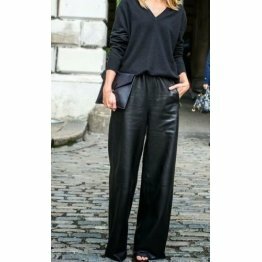 Depending on the work you are doing you can choose the pants that help you to carry on your task comfortably. If, you are a motorcycle enthusiast, who likes to ride a motorcycle than you will take all precautions for safety. Since a lot of women have taken to riding motorcycles the top motorcycle brands have come with safety motorcycle gear for women. 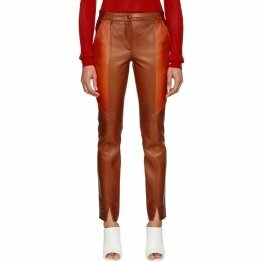 Now there are leather pants for women at affordable prices and women riding motorcycles can have their pick to protect themselves on long rides. 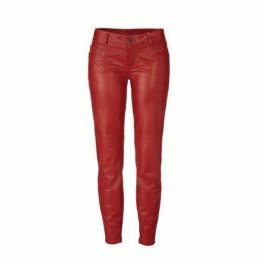 The leather pants are crafted from quality leather with knee guards which are CE approved. The leather is of full grain with multi panel construction against abrasion resistance and tear in case of an impact. It is built for perfect women’s fit. It has shin protectors and knee protectors which are CE certified against impacts. There are foam hip pads inserted which are replaceable for comfort as well as to protect against impact. There are accordion textile stretch zones above the knee for flexibility. Poly fabric panels with extensive stretch are placed inside leg and crotch for extra protection. There is hook waist suspension and snap button in front for security. 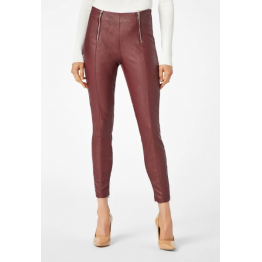 The extended rear waist construction is overlapped by the riding leather jacket for maximum coverage. The internal mesh lining and internally reinforced seat and knee aids helps against abrasion in case of an impact. 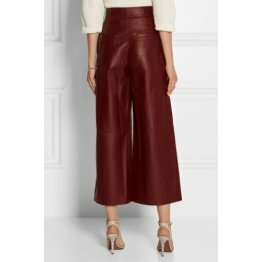 There is zippered calf vent gusset to fit various leg sizes. Pre-curved leg protection protects against riding fatigue. Waist attachment zipper helps to attach the jacket. There are deep stomach pockets and reflective detailing on the stomach. Chaps for ladies protect the ladies legs from getting chaffed. They are made of suede or leather and cover the entire legs. They are belted at the waist. 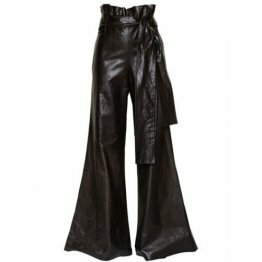 English riders use full chaps while western riders use chaps that are fringed. If you are a woman motorcycle rider equip yourself with riding gear and ride comfortably with peace of mind.